Success again! 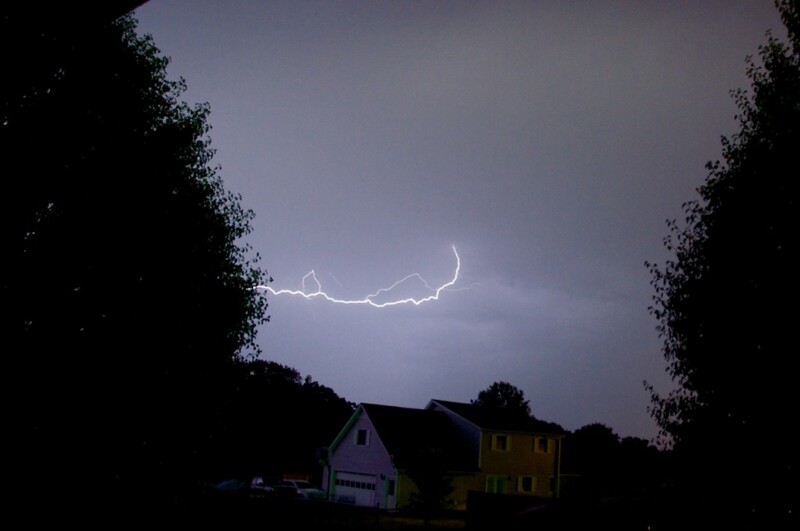 This time the lightning trigger managed to capture a good bolt (though not as photogenic as I would have liked). I ran into trouble again with my camera exiting the “Quick-response remote” release mode. This caused me to miss more than a few events, but I did find the solution. Buried in one of the custom settings is a timeout for the remote feature. It defaults to 1 minute! I’ve now set it at the max of 15 minutes. Maybe this has worked some of the kinks out and the next storm will produce some good lightning opportunities.